Contact us for first-hand information on the opportunities not to be missed in preferring the quality of our metal-cutting precision tools. Our personnel will give you all the information you need. If you wish to have further information on our cutting tools and services, fill in the boxes with your data and send us your requests. Our staff will get back to you as soon as possible. Would you like to work with us? Send us your CV directly, together with the authorization to handle your personal data, and we shall contact you as soon as possible. 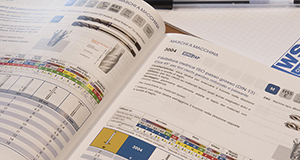 Centro Utensili offers its Clients a wide catalogue of high performing tools, professionalism and rapid distribution, ensuring end users of product availability and technical support on purchases made nationwide in Italy. Our exclusive offer to our retailer clients consists in the activation of an online platform that can offer technical assistance upon purchase. 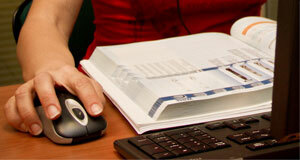 It is a true and proper direct line to the company, to quickly resolve all problems or doubts. Subscribe to our newsletter so you can keep up with our latest offers and novelties!